Are you still troubled by heavy books and worried that they will be damaged? Are you looking for something that you can take with for instant reading? 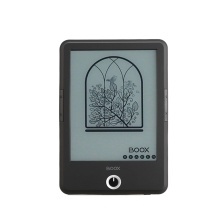 This E-reader, with compact size and lightweight, will be a great reading method to you! Built-in adjustable light–read at day or night. WIFI and BT connection supported. Compact size, convenient to carry.